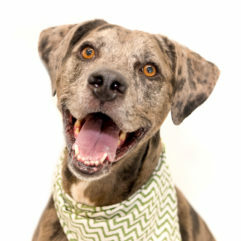 On any given day, Orange County Animal Services (OCAS) accepts dozens of dogs and cats in need of a home. Animals that arrive at the shelter may have been abandoned, stray, abused or surrendered by someone no longer able to care for them. Finding homes for so many homeless animals is no easy task. It takes extensive adoption efforts by the shelter, rescue partners, foster parents and army of caring volunteers. With so many deserving animals needing homes, adoption workers focus on breaking down the barriers that deter the adoption of a loving animal. In recent years, OCAS employees found that Heartworms were a deterrent for perspective adopters, a frustrating barrier when 10 to 15 percent of animals in a shelter could be positive. 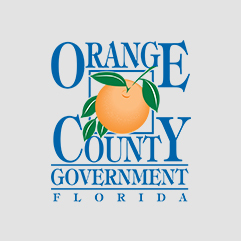 Orange County Animal Services started its Heartworm Treatment Sponsorship Program in 2016, and is making a significant difference in the number of dogs getting treatment, and consequently, getting adopted. Heartworm is a potentially fatal parasite that attacks a dog’s arteries and, if left untreated, can result in lung disease, heart failure and organ damage. It is spread by mosquitoes carrying heartworm larvae. The good news is that it is a treatable condition and also highly preventable with monthly medication. Heartworm treatment can cost hundreds of dollars. The prospective cost alone can be too much for an adopter, even for an animal with the best of personality and cutest of looks. 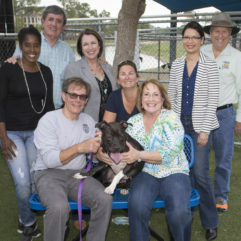 OCAS’ program works with the veterinary clinic at the Pet Alliance of Greater Orlando, which provides the 90-day course of treatment at cost — about $350 — which is several hundred dollars less than the going rate for private veterinarians. The treatment doesn’t begin until the animal has a prospective adopter, so that the new family can ensure the animal’s care and comfort through the process. OCAS provides x-rays, bloodwork and antibiotics to the adopter, and the Alliance’s clinic provides the treatment free of charge to people who adopt from its own shelter. In addition to the Pet Alliance of Greater Orlando and Franchina Law, other sponsors include Hoagland Law, Science Diet, CPA Accounting Tax Services, Kindred Spirits Animal Clinic, West Orange Veterinary Hospital, Jill S. Schwartz & Associates, P.A., Sani-Play, Power Design, Wean & Malchow, P.A., John B. Webb & Associates, Central Association Management, Accent Design Concepts and Young Engineering Services. “We recently tallied the numbers, and the percentage of sponsored, heartworm positive dogs who were adopted in 2017 was 97 percent, which is huge,” said Chandler. In 2017, private sponsors donated more than $70,000 to the cause, ultimately saving more than 200 lives. 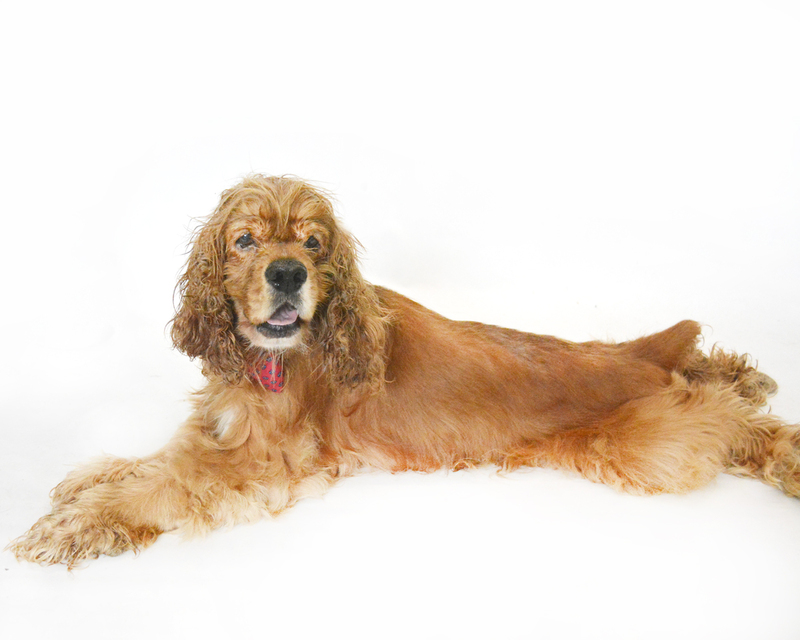 For those who do adopt dogs, OCAS recommends investing in heartworm preventatives that will cost around $50 per month, which is a small price to pay to protect your dog’s health and wellbeing. Featured Photo: Meet Champ (A383518), a 5-year-old adopted in July 2017. His sponsored treatment made adoption possible for Champ’s family. Special thanks to John B. Webb & Associates.